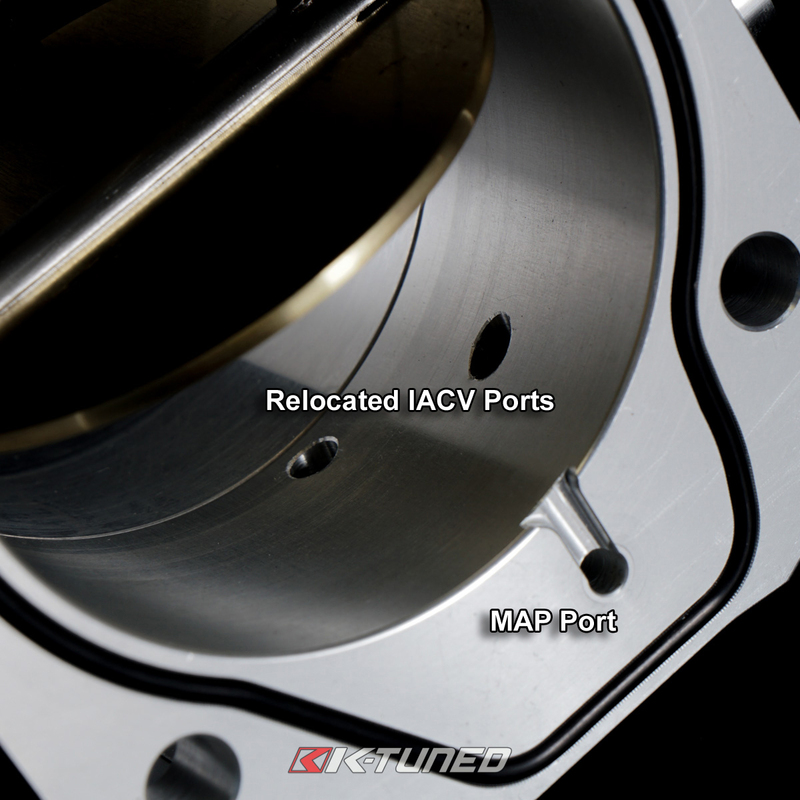 Applications: Bolt Pattern - RBC/RRC. 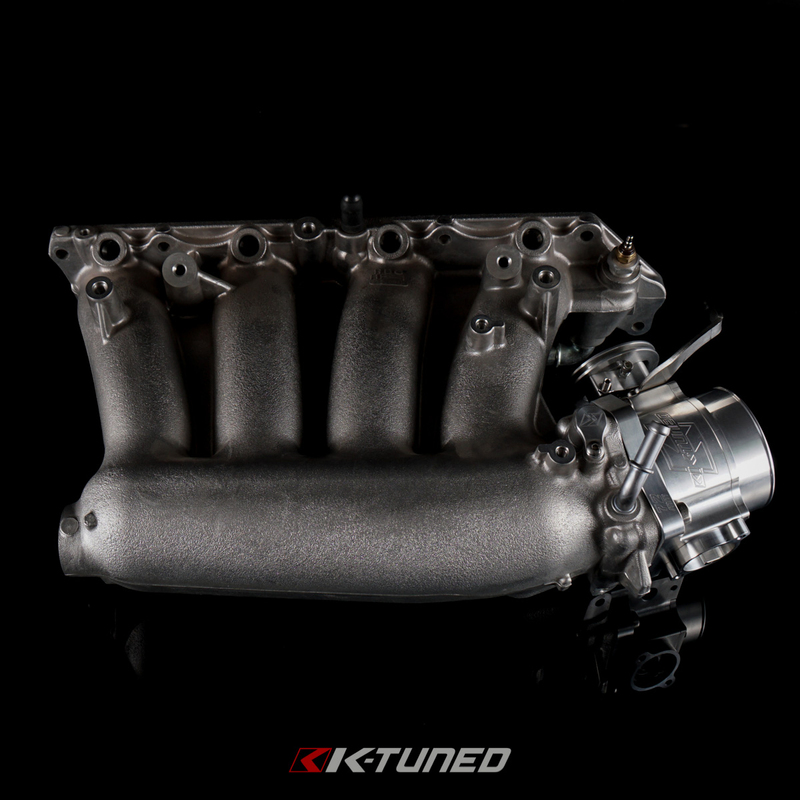 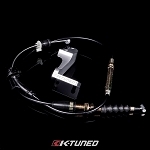 Fit any cable driven k-swap car with RBC/RRC manifold (or same bolt pattern aftermarket). 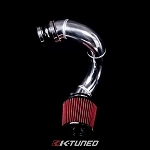 Note: This will not fit on DBW cars like 2006+ Civic. 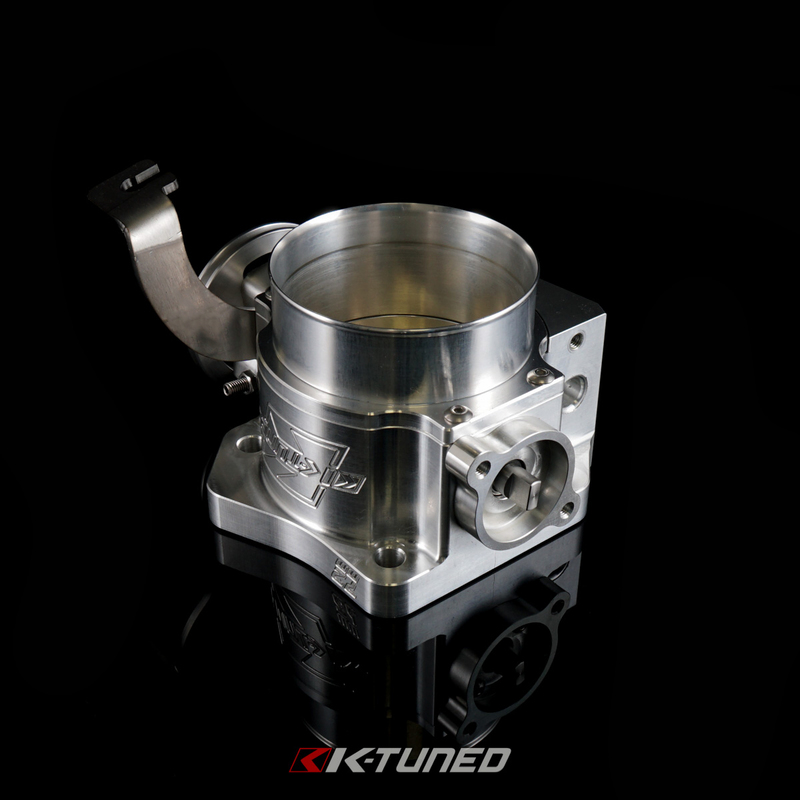 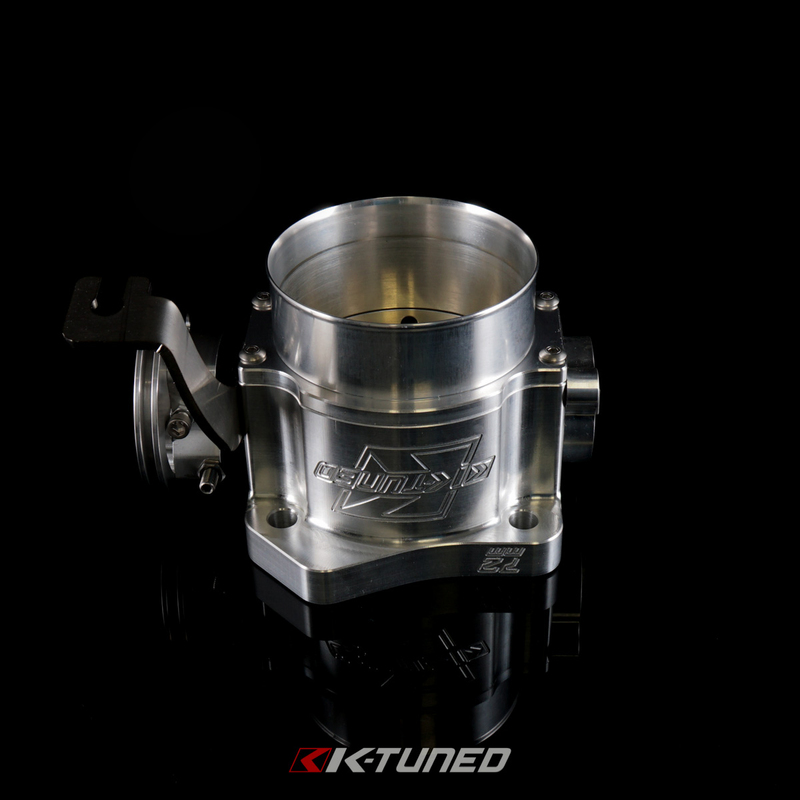 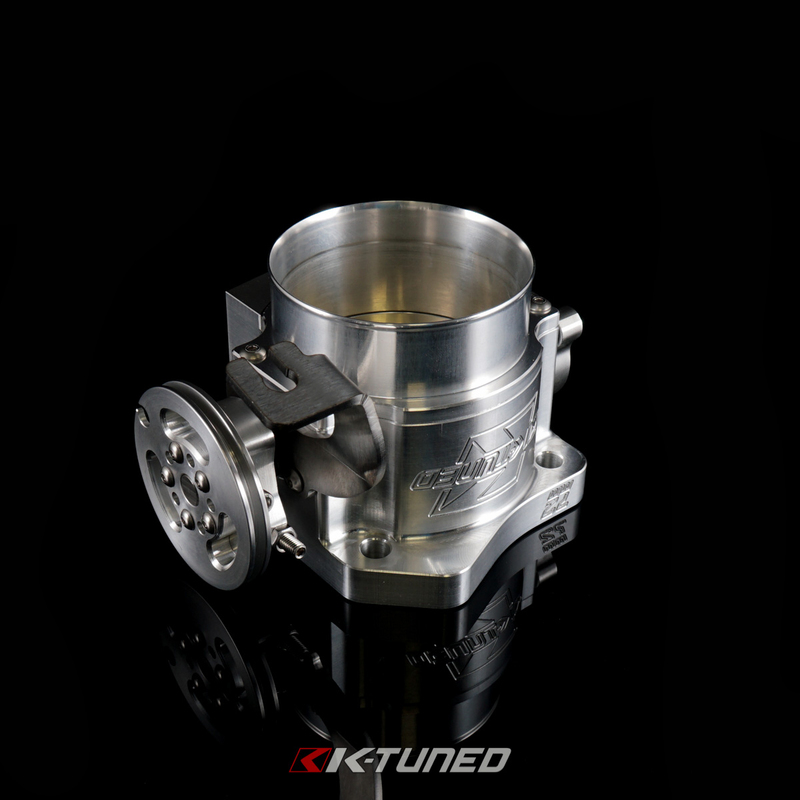 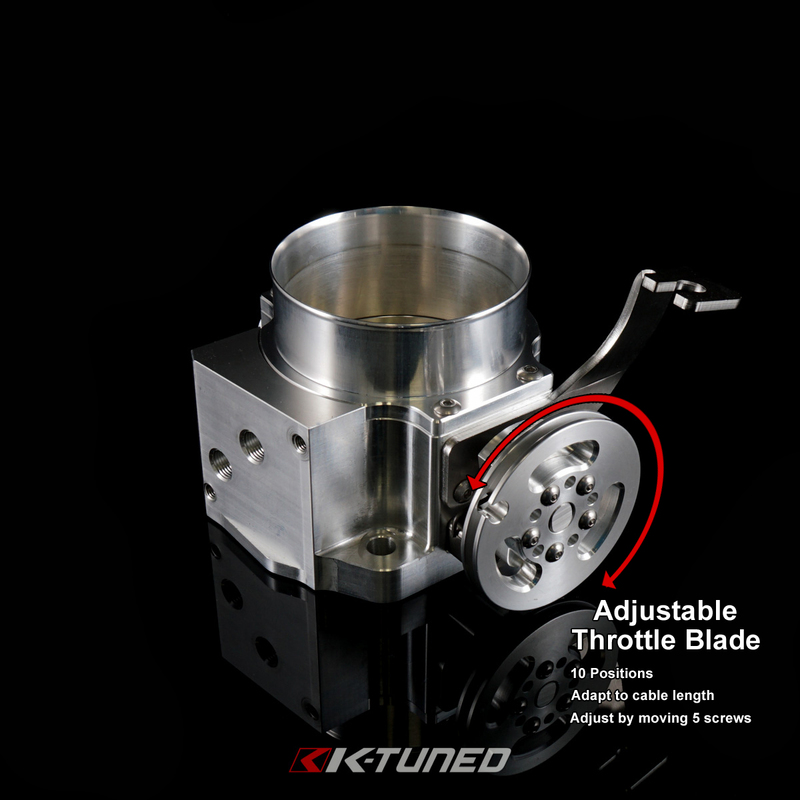 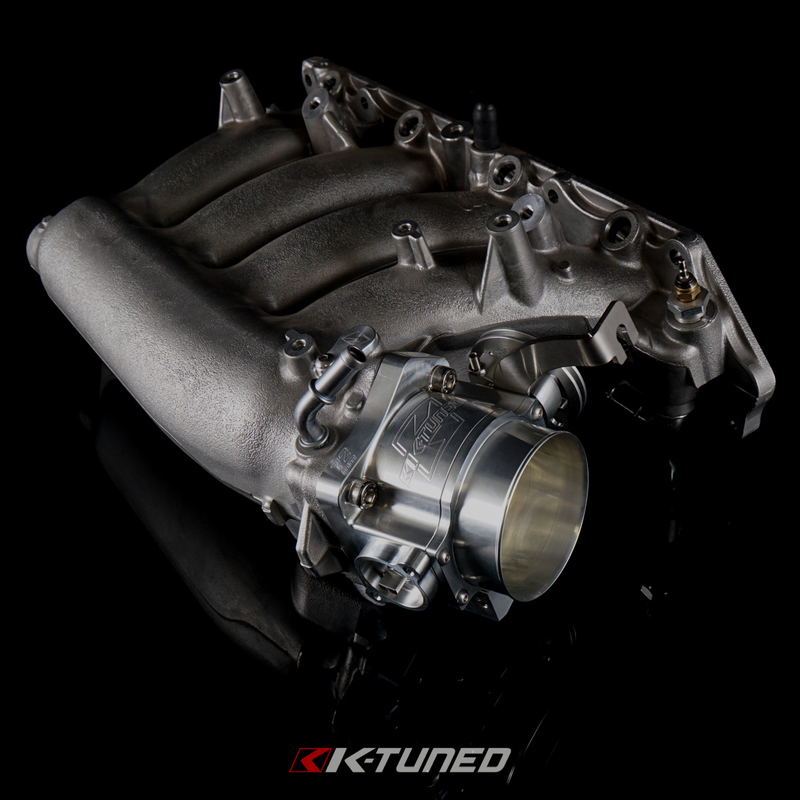 Our 90mm and 80mm throttle have proven to be one of the best big bore throttle bodies on the market for both drivability, reliability, and not leaking even under huge boost pressure. 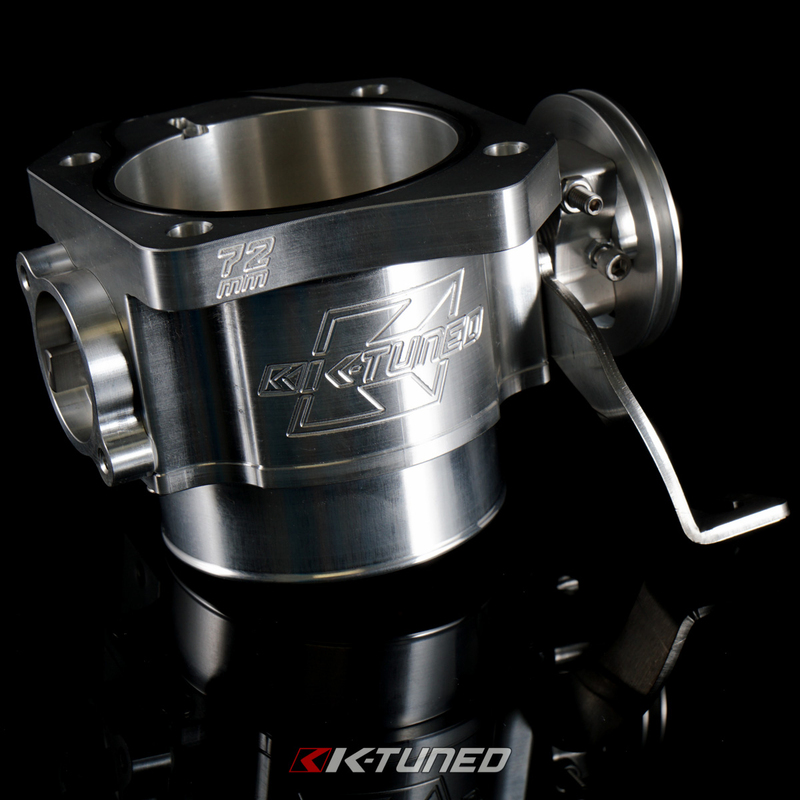 Now, our 72mm is no different. 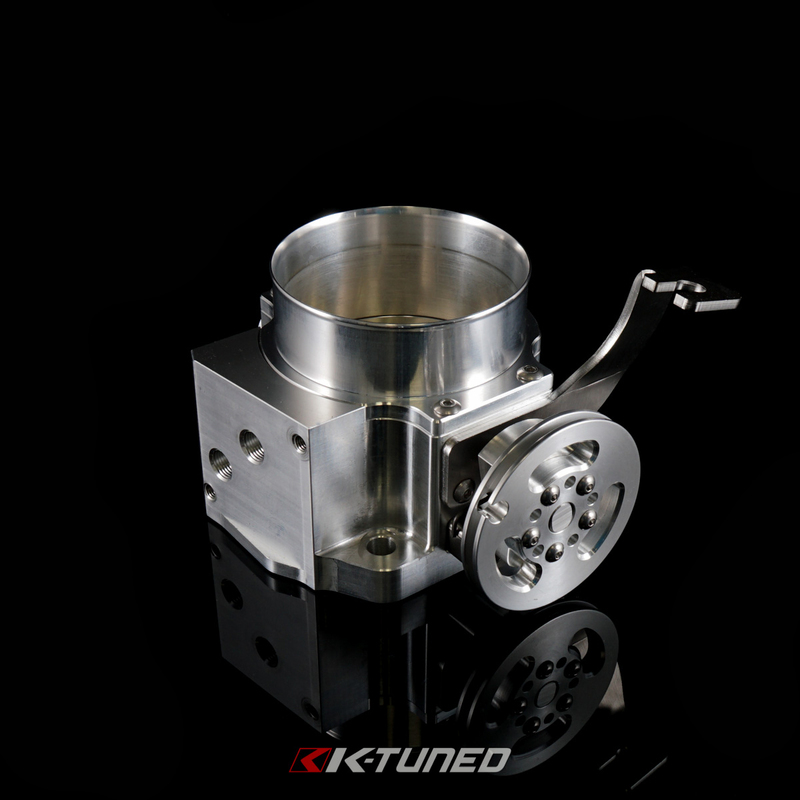 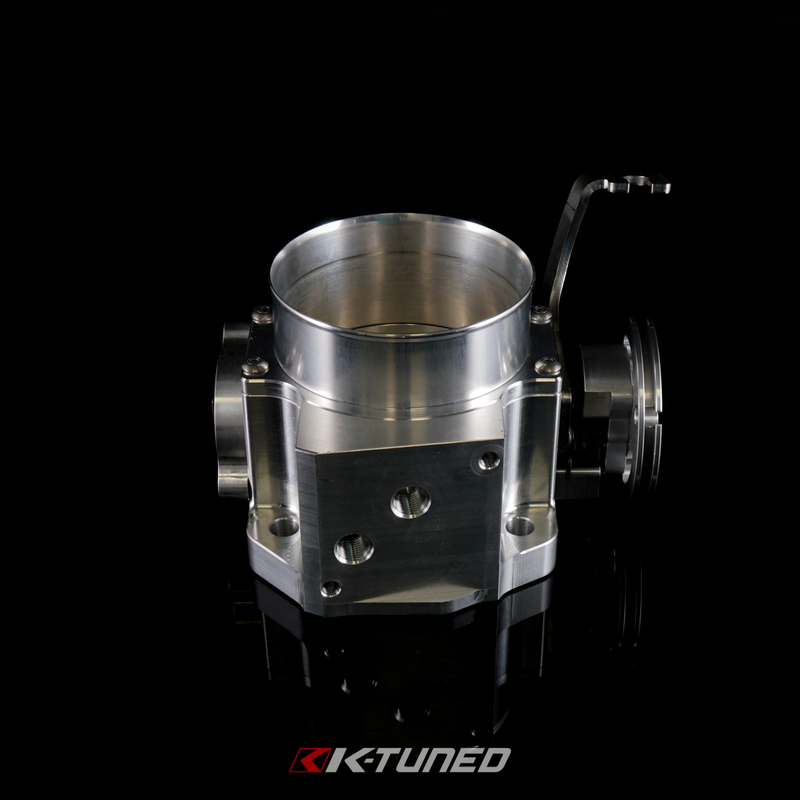 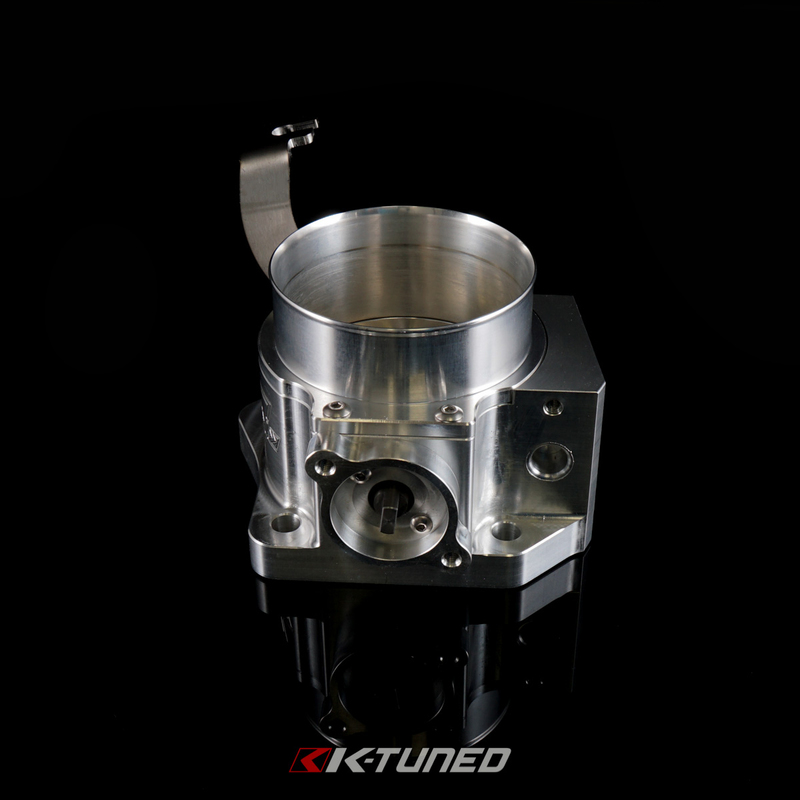 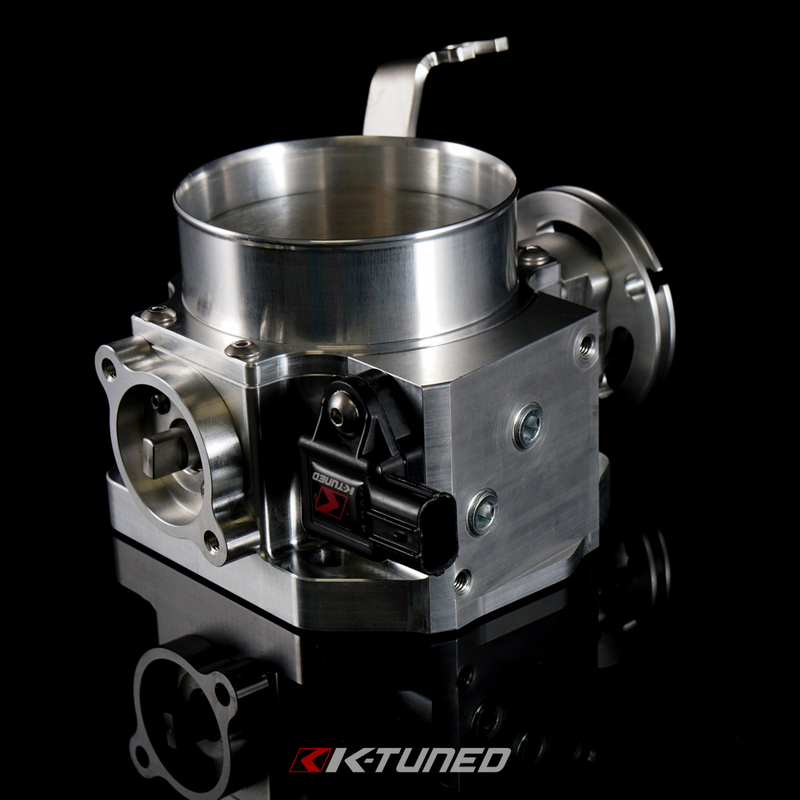 It offers many of the same features found on our larger throttle bodies. 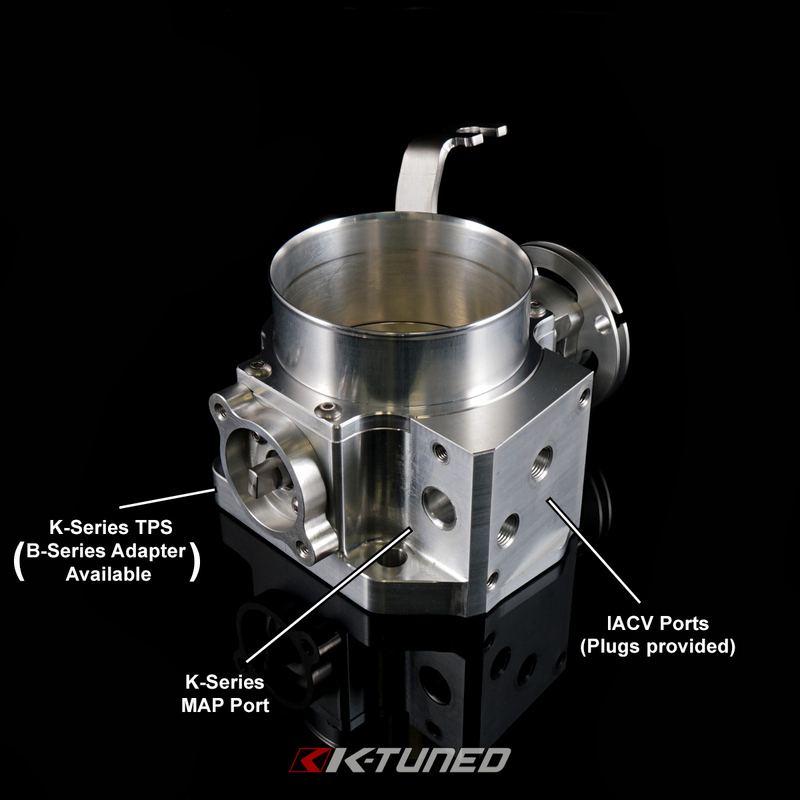 It is direct bolt on for RBC/RRC or aftermarket manifolds with the same bolt pattern with an o-ring seal, which will provide better seal than a gasket. Why RBC bolt pattern? 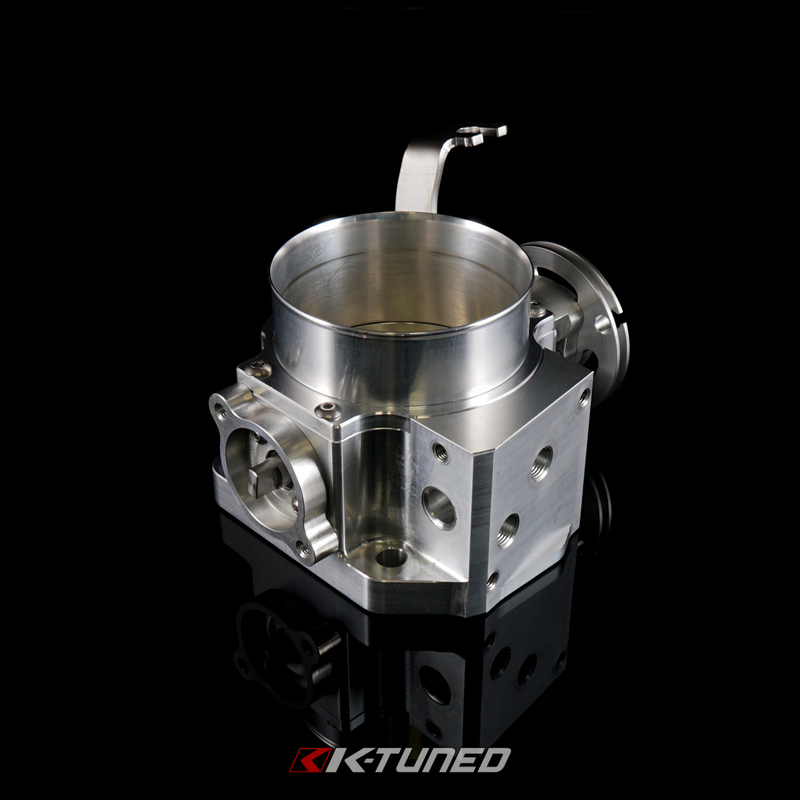 The RBC is the best manifold for stock to mild builds. 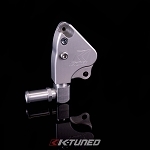 Its offers good flow and very reasonable price. 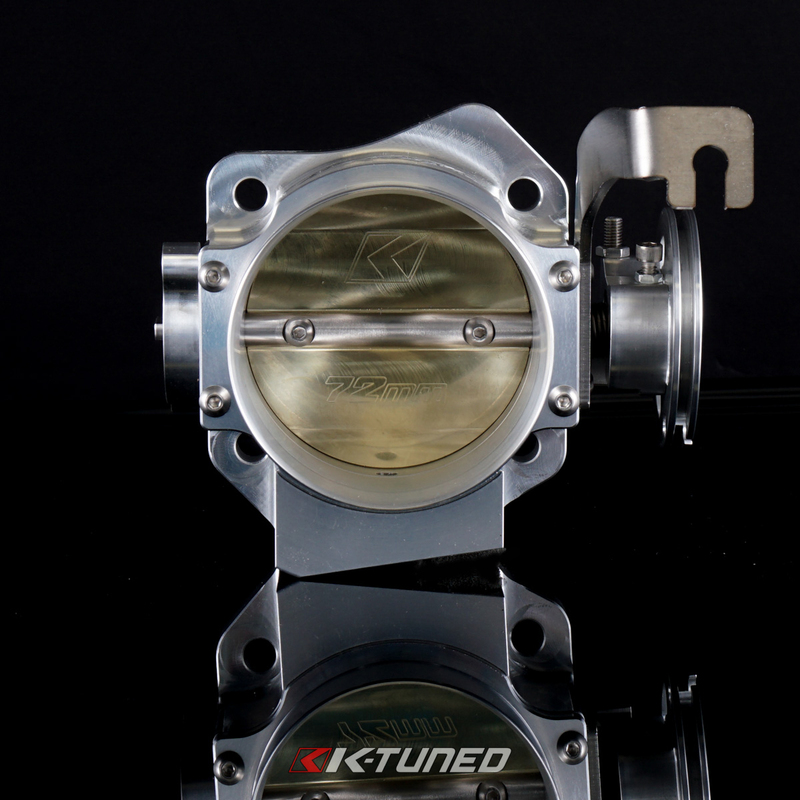 Hands down RBC is the best manifold for the value for stock/mild builds. 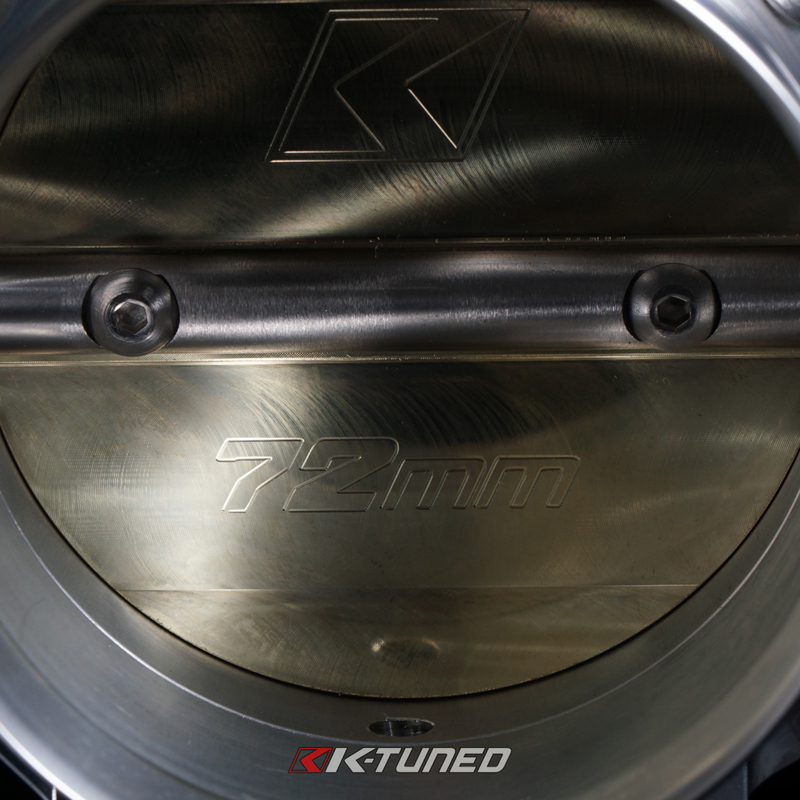 72mm is the largest you can open an RBC without breaking through, so we made the bore 72mm. 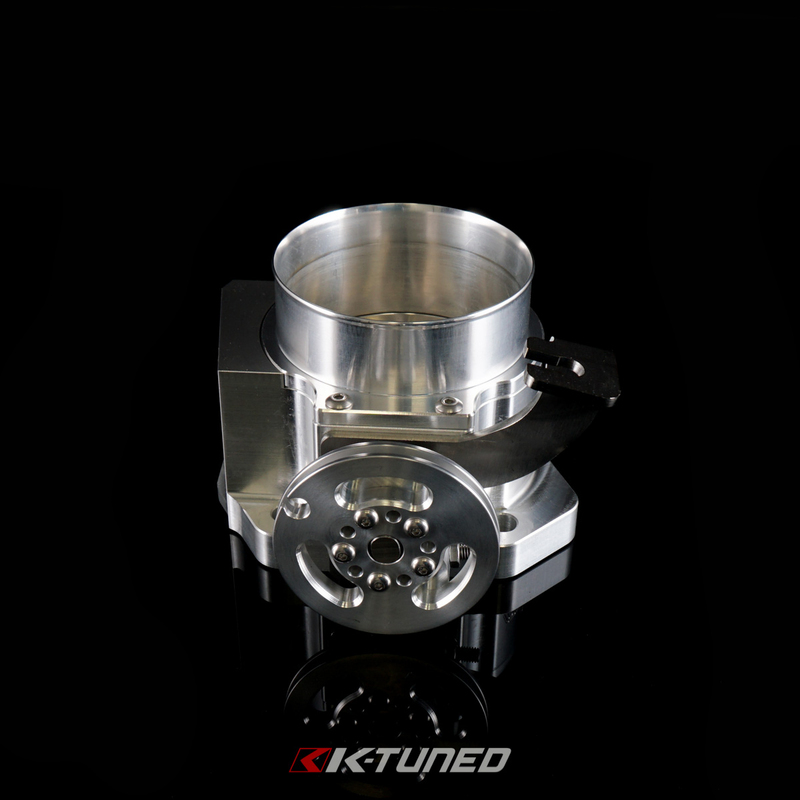 We offer interchangeable inlets similar to our larger throttle bodies, available in 3" Vanjen (Wiggins Style) and 3" V-Band. 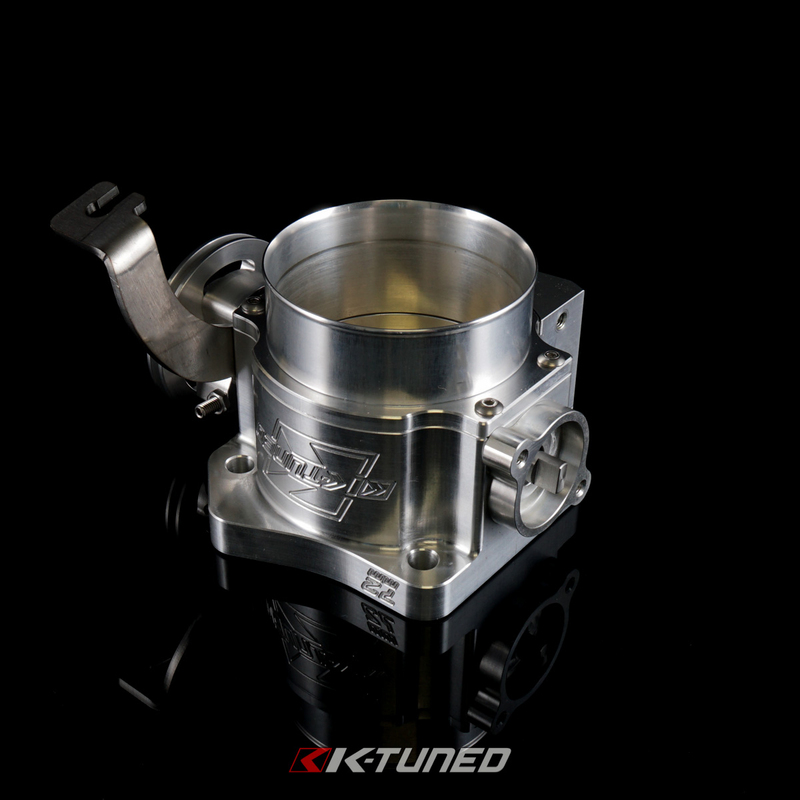 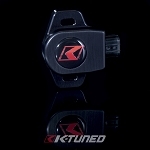 O-ring seal on the inlet keeps them from leaking even on high boost setups.